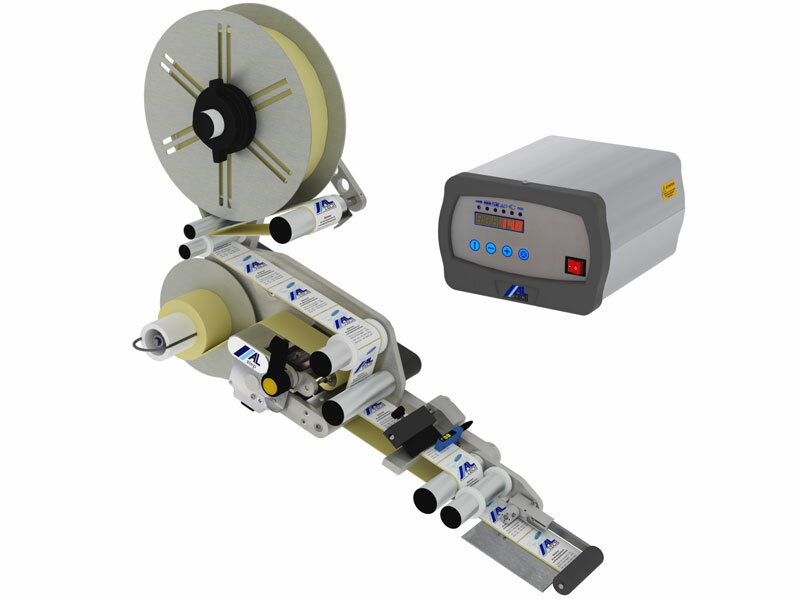 Automatically apply pre-printed labels to virtually any product. 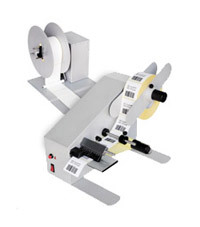 Print & apply labels with text, barcodes and graphics to virtually any product. Remove the liner, remove the waste. 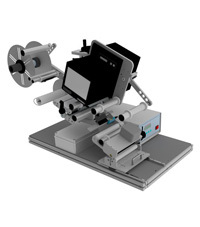 Save cost with pioneering 'green' technology. 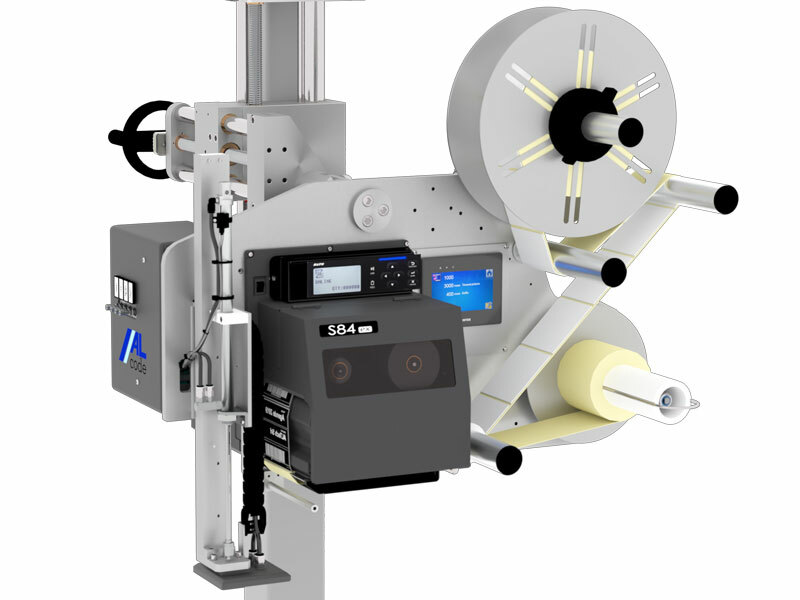 Combine one or multiple labelling heads with a tailored product handling system to create a complete standalone or in-line labelling solution. 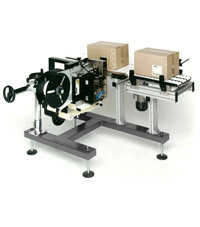 Single and multi face end of line pallet label print and apply machines. 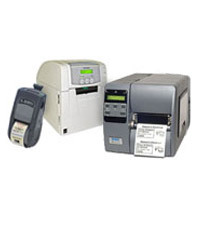 Simple yet effective automatic label dispensers, rewinders and counters. 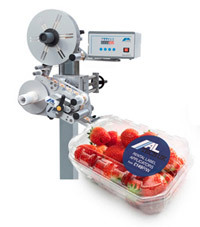 Avoid costly packaging errors. 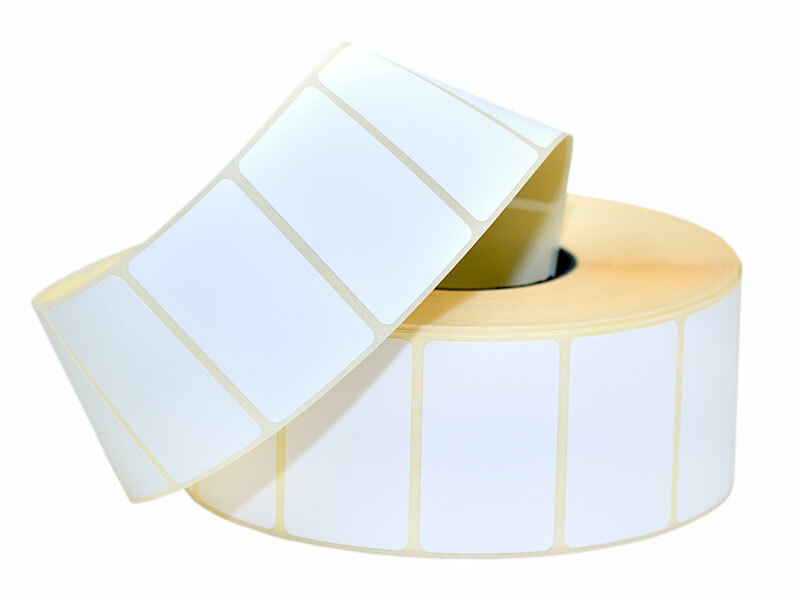 Simple solutions to verify barcode printing, label application, correct packaging and much more. 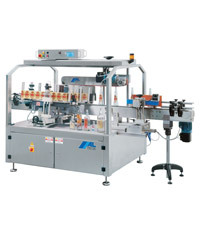 Complete feed and labelling solutions for off line labelling applications. 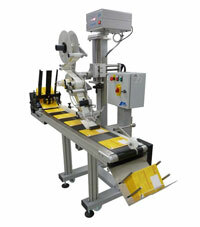 Refurbished used machines and immediately available demonstration machines. 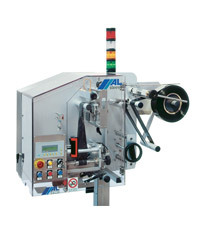 Plain and pre-printed labels on reels, manufactured to your requirements and for use with your ALTech labelling system. 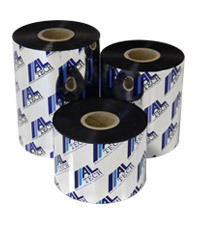 ALtape – the approved linerless label media of our ALcode LL print and apply system, available in a range of standard widths from 50mm to 150mm. 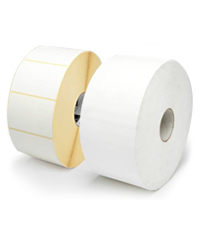 Quality ALTech thermal ribbons for your ALTech print and apply machine or desktop printer. 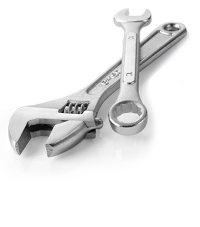 Engineering support services, replacement user manuals, spare parts and downloads. 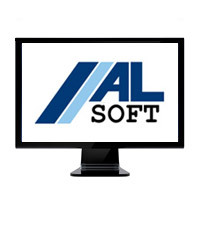 From standard off-the-shelf barcode label design software, to bespoke fully automated control applications.